AKREUS doo is an online service provider from Slovenia, offering web site creation, social media development, and consultancy on internet related questions and problems. 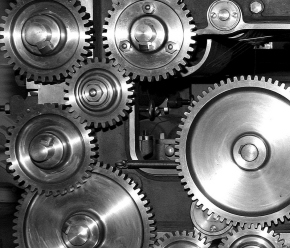 Through a network of partners, we function as a one stop shop to find your online solution. We work at attractive rates and can draw from over 15 years of online experience. Contact us for a solution to your project or question! 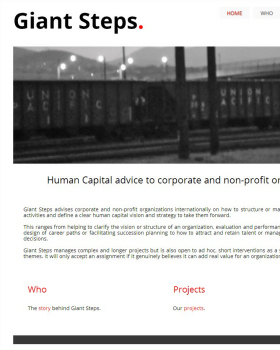 For this human capital and HR consultancy firm, we created the online presence of Giant Steps using a low cost One.Com approach, set up all necessary accounts including Google Analytics, and consulted on the content and structure of the website. All needed content and images have been processed and entered into the CMS accordingly. 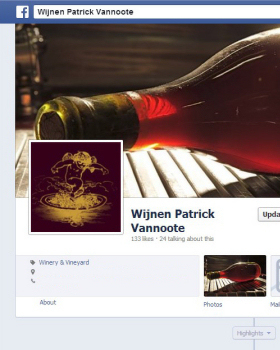 For this out of the ordinary wine shop, we created the full online Facebook presence, and kickstarted the social media marketing. Content was collected, edited and posted to include interested fans for home tastings of wines from South Africa, Chile, Argentina, Australia and New Zealand. The backend is driven by a Mailchimp messaging engine, with a custom app integration for wine tasting reservations. For this small and original project, we registered a .SI domain name and set up the email. An initial multilingual waiting page was made. The page serves as a baseline for the wwoofing-activities deployed on this spiritual farm. For Jardifloor, a local construction company, we have built and maintain an online calculator tool. This tool is used to generate product listings, and linked to a specific price category for a given customer, a total sum is calculated and produced in an easy to print format. 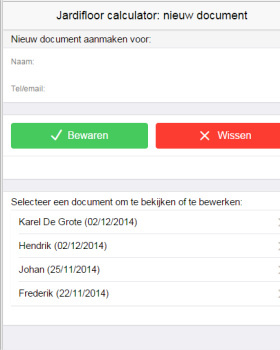 The tool has document sharing possibilities via email, and is optimized for tablet/mobile usage. 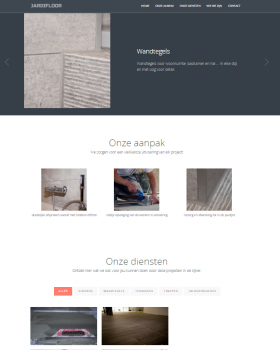 After a succesful build of the Jardifloor calculator, the customer also asked us to implement a new and responsive portfolio website. The site is a smart and dynamic onepager, with a central portfolio section that can be easily maintained. A commercially available online design was used and customised to keep costs down, and we assisted in the content creation for the website. All rights reserved 2019 | Developed by Akreus. Template kindly provided by www.templatesbook.com | Designed by Mihai Balea.